Adguard for Edge is now available for download from Windows Store. 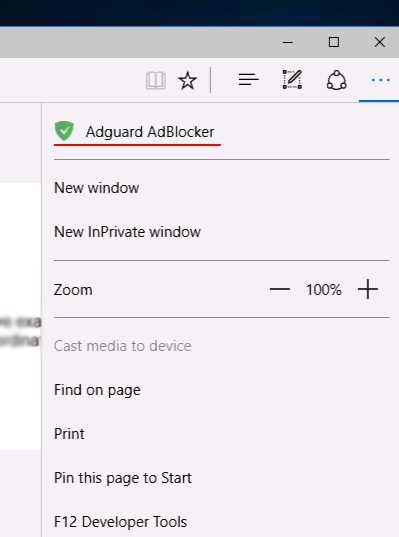 With Adguard for Microsoft Edge, you can disable ad filtering for any specific website, block any element on the page, and do other useful stuff. However, Adguard comes with few restrictions. 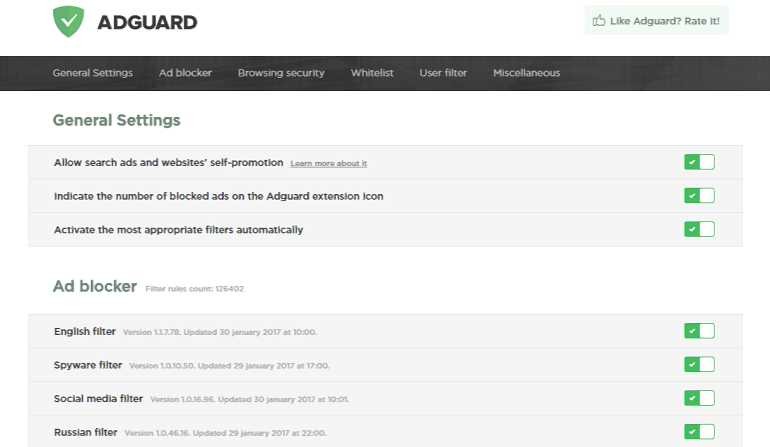 Adguard won’t work in InPrivate, as this mode doesn’t yet support third-party extensions. The Extension does not support the integration mode. This means that it won’t work alongside with the full-fledged Adguard program. Blocks all ads including Video ads (including YouTube video ads), rich media advertising like video ads, interstitial ads and floating ads, unwanted pop-ups and banners and text ads (including Facebook advertisements). Adguard for Edge browser is now available for download from the Windows Store. You can also download it from the link below.